112 Lake St, Pardeeville, WI 53954 (#1774719) :: Nicole Charles & Associates, Inc.
11,380 sq.ft. Historic building! 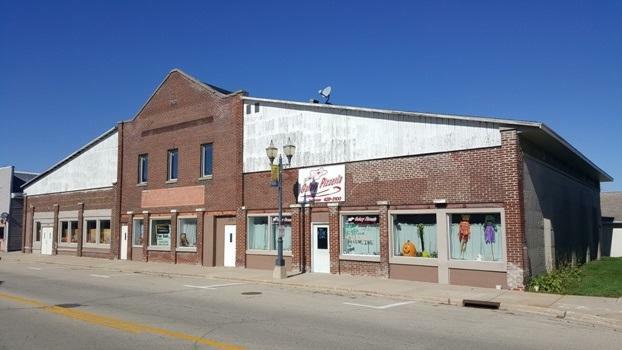 Relocate your business or start a new one in friendly downtown Pardeeville. 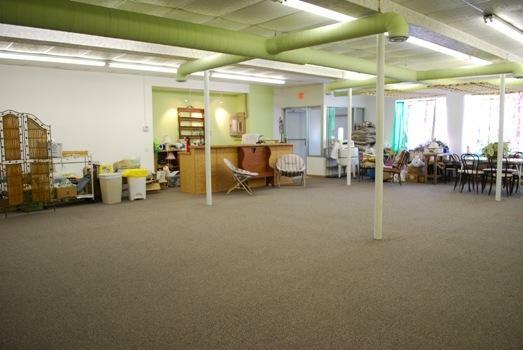 Center area (3,300 sq.ft) ready for gift store, antique/craft mall, offices or your dream business venture. Newly constructed reception desk & cupboards/sink in breakroom. 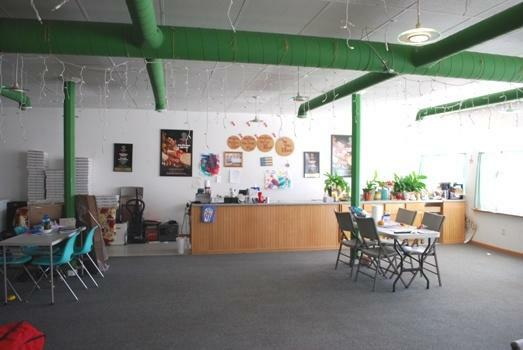 West storage warehouse (4,150 sq.ft) & East restaurant (1,650 sq.ft) are both rented w/tenants hoping to stay. Upper Level (2,300 sq.ft) Step back in time-original hardwood floors. Hosted traveling shows, dances, roller skating. Potential studio for an artist/crafter? Many updates by current owner. Make an offer!